Google Chrome 59 has just been made official for all users and with it comes quite a good number of new additions. 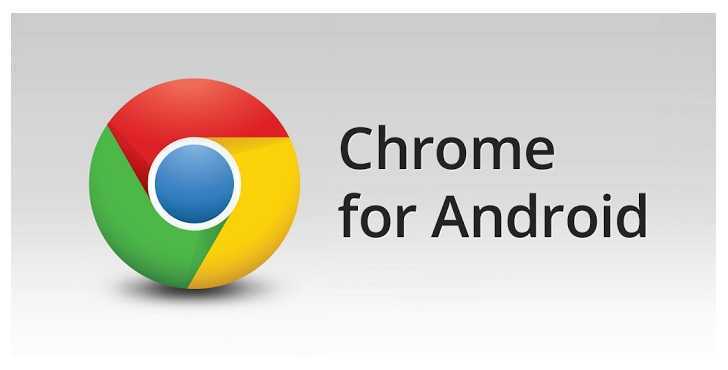 The latest Google Chrome 59 is now available for those using the application on Windows, Mac as well as Linux devices. Among the new additions are revamped settings that take the Material Design concept, native notifications for macOS users, Headless Chrome, the image Capture API as well as more service worker enhancements. You don’t need to download the new version in full if you already have the older one installed, instead, you can make the switch to the new Google Chrome 59 version using the browser’s inbuilt silent updater. Google Chrome has more than 1 billion users across the globe and today, the application is simply more than a web browser. The platform has transformed into something that developers have to closely monitor in order to take advantage of the all the goodies that Google keeps on adding regularly. For instance, the new support for macOS notification system means that developers will be sending notifications that will be shown directly by the Apple platform’s native notification system. In short, those developers who build notification-based apps and sites for macOS must check out what the new Google Chrome 59 requires. Google introduced Material Design a few years ago and apparently, the new Google Chrome 59 is also taking this direction with respect to the settings page. This is a cosmetic change that is aimed at making the web browser look like other Google apps. As for the Image Capture API, sites will be able to take advantage of higher resolution images compared to before. In this way, developers will be able to assume full control over camera settings, be it white balance, ISO or even zoom. The addition of Headless Chrome means that the new Google Chrome 59 will be able to run in automated environments with no need for user interfaces or peripherals. Last but not least, the updated Chrome 59 also comes with a Navigation Preload API that allows the application to preload navigation requests while a service worker starts up, which eventually gets rid of any delays in handling the navigation.